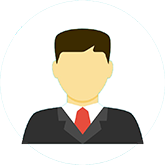 Advocate Umesh Narayana Pai has been practicing and handling cases independently with a result oriented approach, both professionally and ethically and has now acquired over 8 years of professional experience in providing legal consultancy and advisory services. 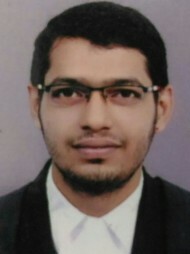 Advocate Umesh Narayana Pai's office is in District - Ernakulam, Kochi. Questions Answered by Advocate Umesh Narayana Pai What does the term "Uncontested Disposal" mean?